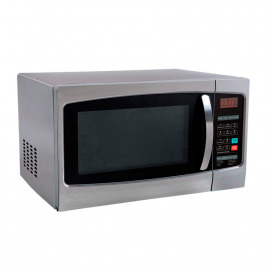 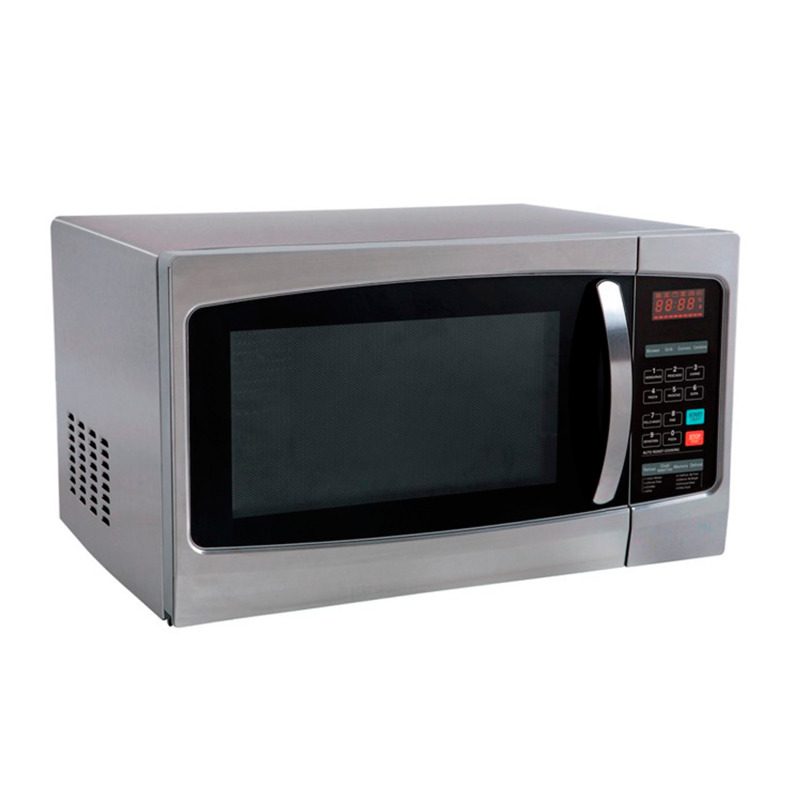 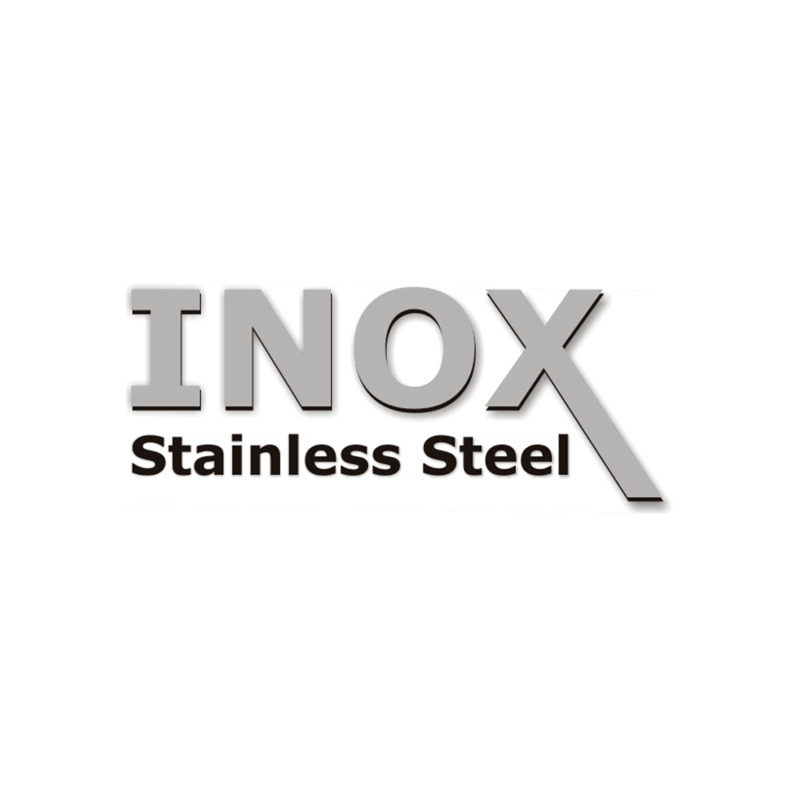 Industrial Microwave 1000W for hotels. 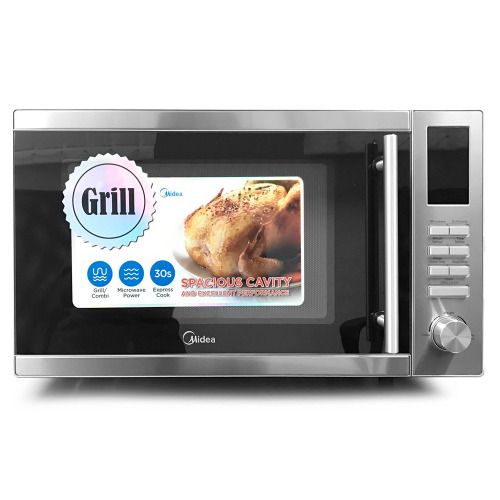 Professional microwave for bar and restaurant. 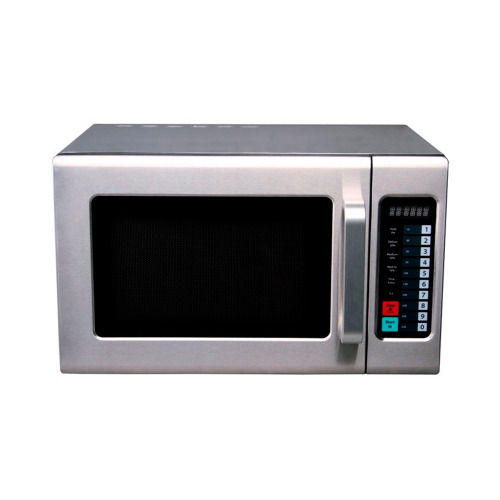 digital clock with timer 99.99 ".